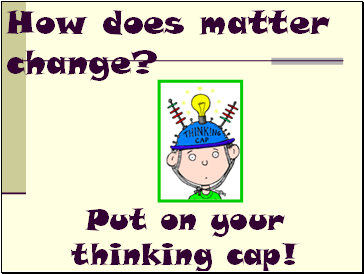 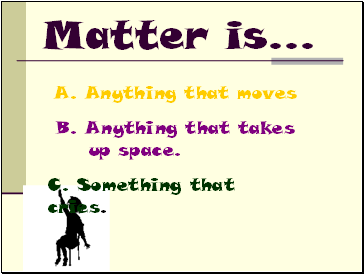 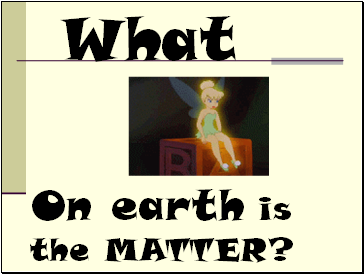 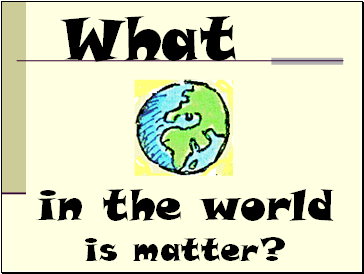 in the world is matter? 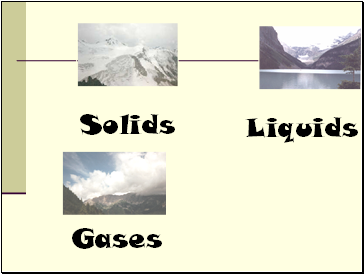 All substances are made up of particles (atoms, ions or molecules). 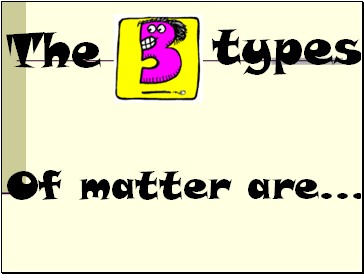 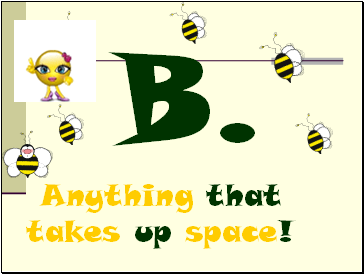 These particles are attracted to each other, some strongly and others weakly. 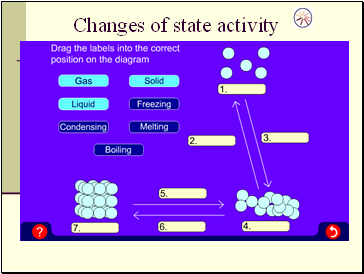 These particles move around (i.e. 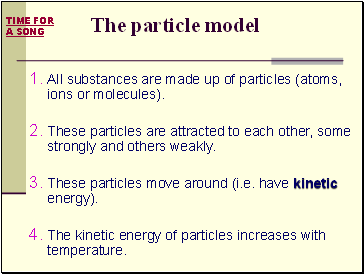 have kinetic energy). 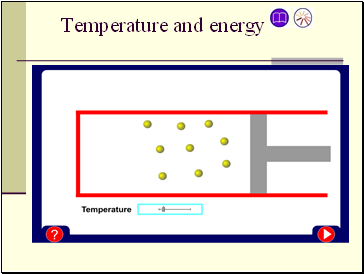 The kinetic energy of particles increases with temperature. 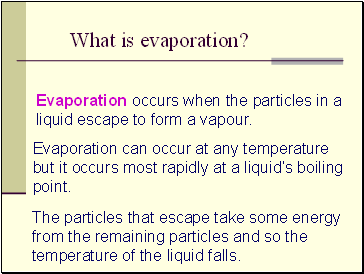 Evaporation occurs when the particles in a liquid escape to form a vapour. 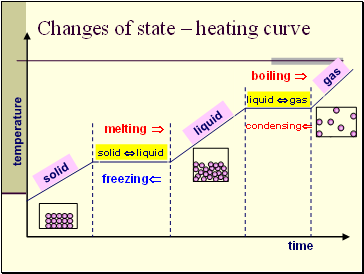 Evaporation can occur at any temperature but it occurs most rapidly at a liquid’s boiling point. 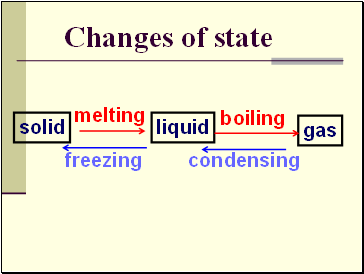 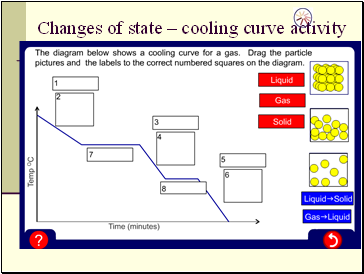 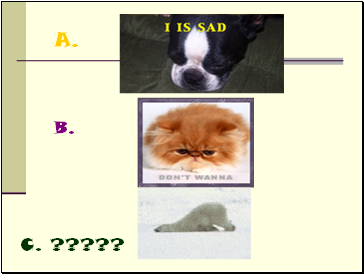 The particles that escape take some energy from the remaining particles and so the temperature of the liquid falls.